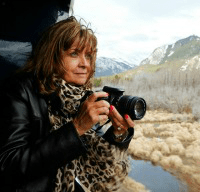 What are the chances you’re sitting at a friend’s house for a party and you end up chatting with the mom of Caryn Capotosto, one of the producers of Won’t You Be My Neighbor? Pretty slim, but it happened to me a couple of months ago! 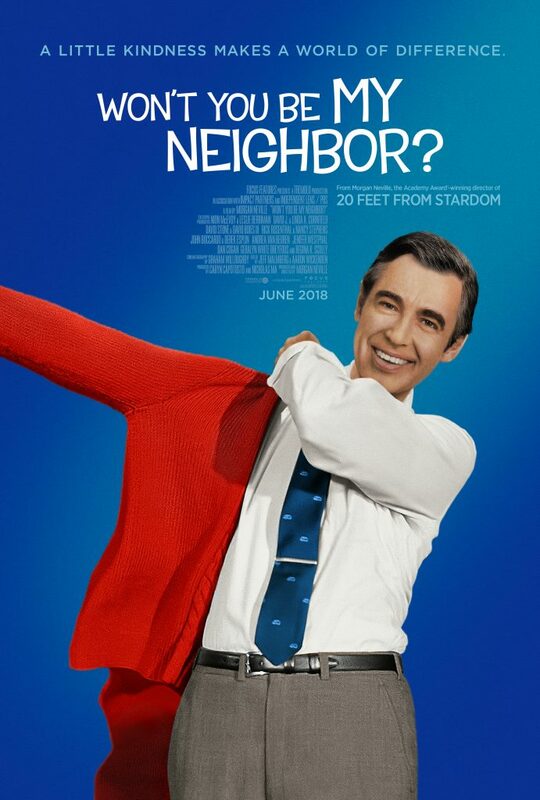 I have always been a fan of Fred Rogers. One of the kindest men in the history of television, Mister Rogers showed us what tolerance meant before it was a buzzword. Addressing topics that people were a little afraid to discuss, even as adults, Mister Rogers’ Neighborhood showed our children what it meant to treat others with respect, regardless of our differences. 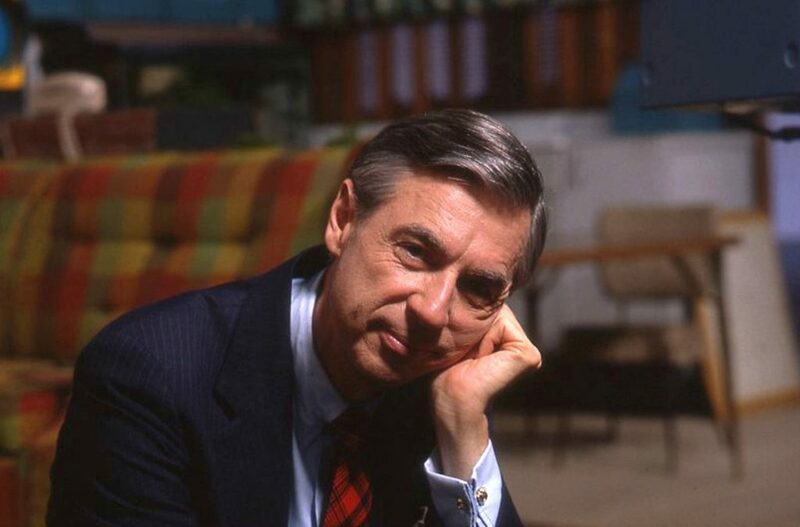 From Focus Features: For over thirty years, Fred Rogers, an unassuming minister, puppeteer, writer and producer was beamed daily into homes across America. 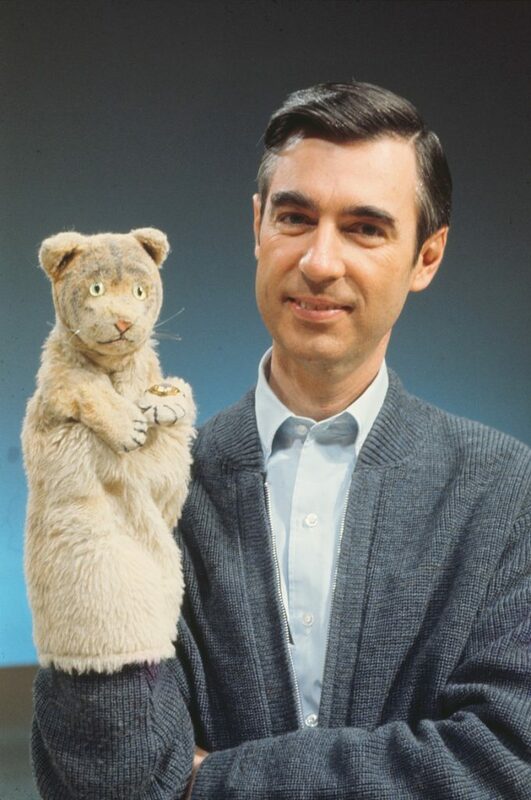 In his beloved television program, Mister Rogers’ Neighborhood, Fred and his cast of puppets and friends spoke directly to young children about some of life’s weightiest issues, in a simple, direct fashion. 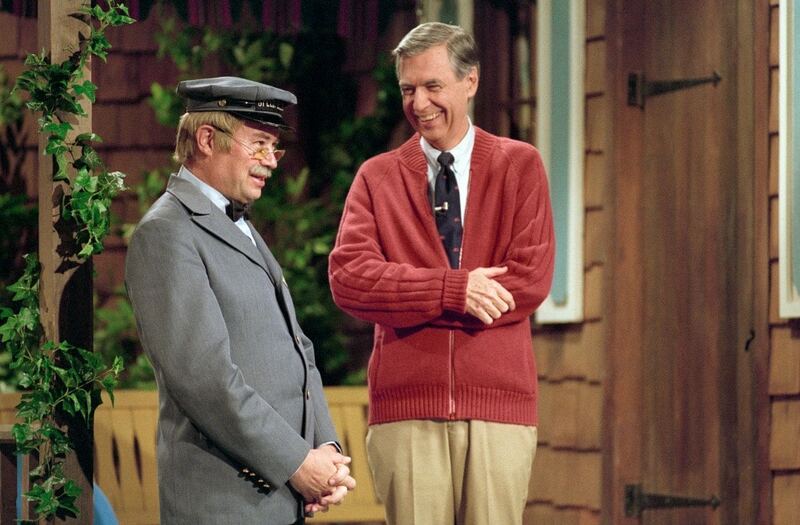 There hadn’t been anything like Mr. Rogers on television before and there hasn’t been since. I totally agree, Susan. I just adored him!